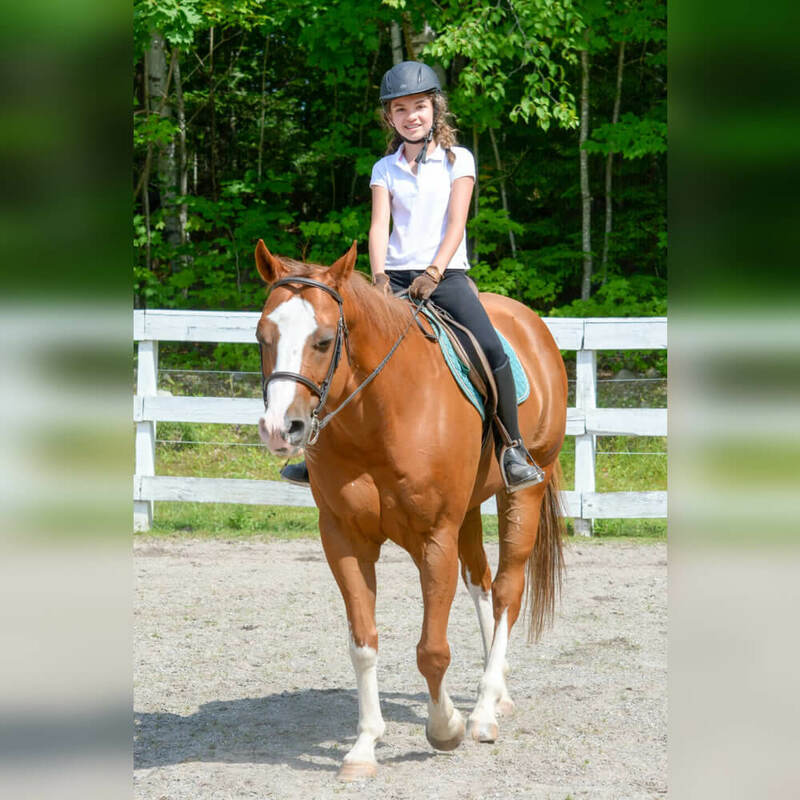 Nashoba North offers a one-week intensive riding program for English riders ages 9 to 14. The Toppers program was created to provide hands-on quality instruction for a small group of riders who are experienced. 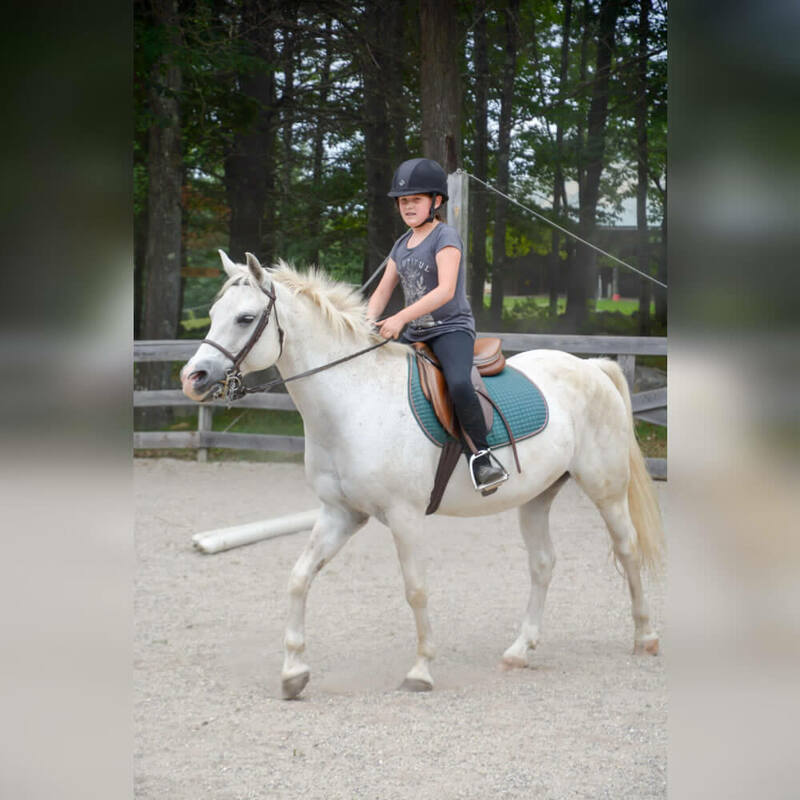 Riders will have a minimum of 2 one-hour riding lessons each day, a horsemanship lecture and 2 one-hour camp activities; such as waterskiing, sailing, pottery or tennis (just to name a few) to choose from. Always a favorite, are the Gymkhana games, horseless jumping, video critique and musical drill team! 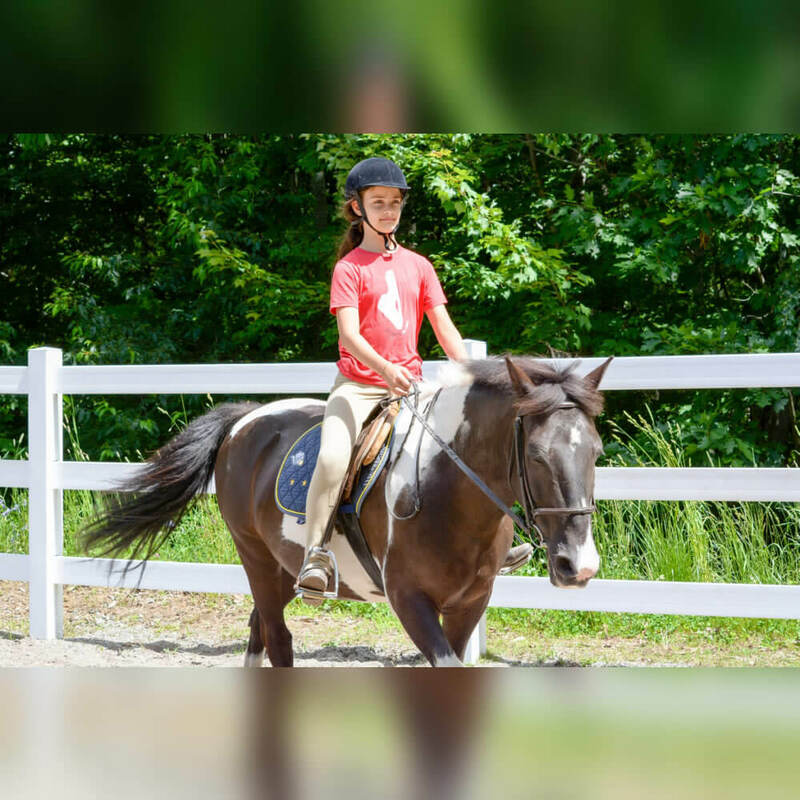 Nashoba’s lessons are taught by qualified instructors on well-schooled horses and ponies. 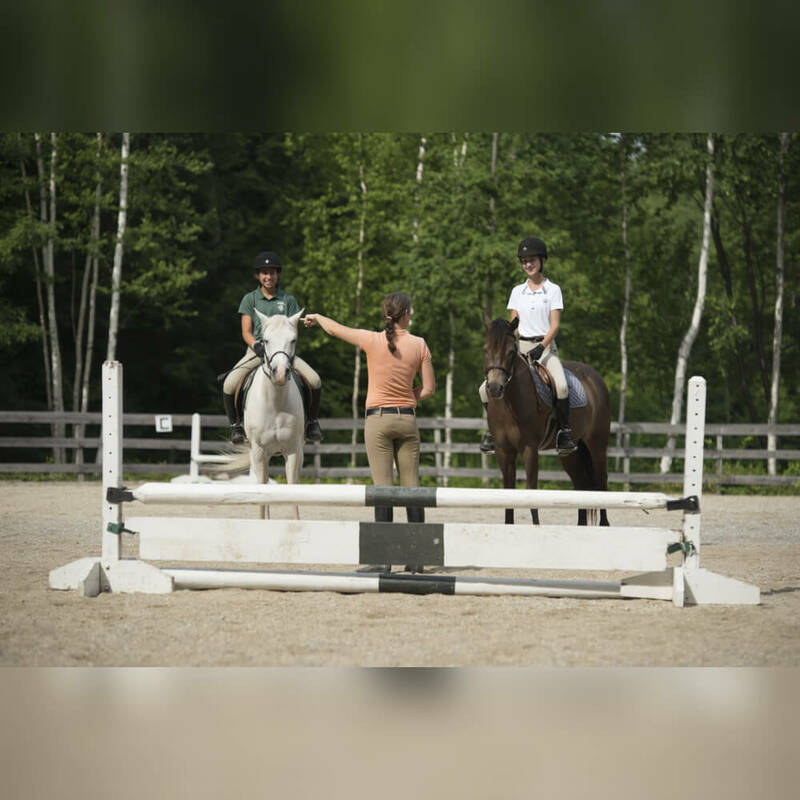 We have four riding arenas and two stables within our camp facility on picturesque Crescent Lake in Raymond, Maine. 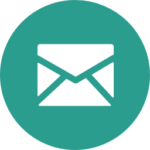 Our lecture series will cover many pertinent subjects such as feeding, grooming, points of the horse, conformation traits, body markings, breeds, braiding, course design, bandaging, first aid, lunging, saddling and much more. We will also have professionals lecture; a locally recognized veterinarian on pre-purchase exams and our own registered farrier will demonstrate proper shoeing techniques. 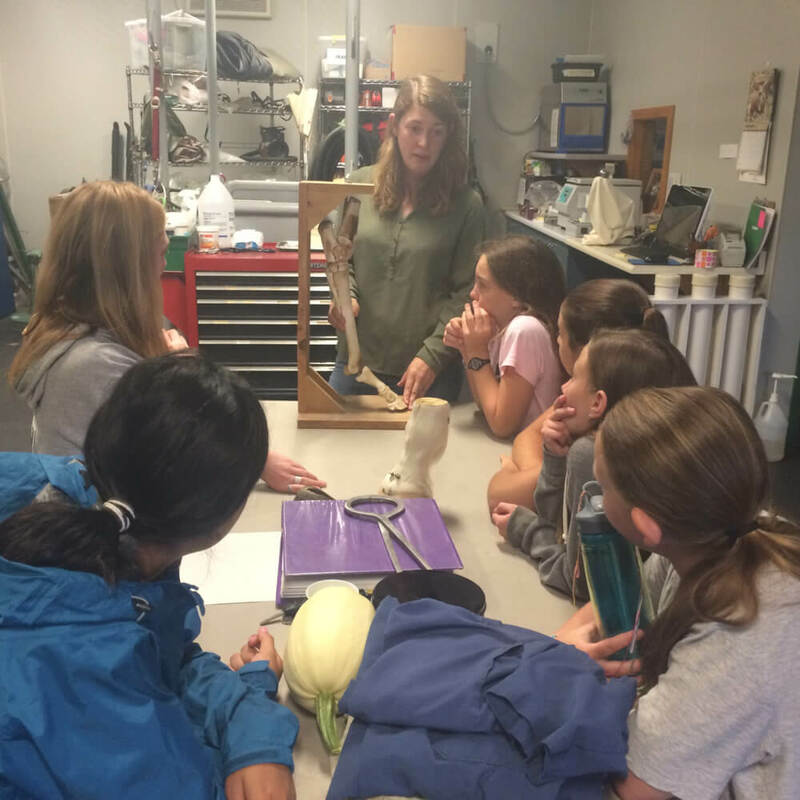 This is a perfect preparatory program to an Interscholastic Equestrian Association (IEA) team experience. 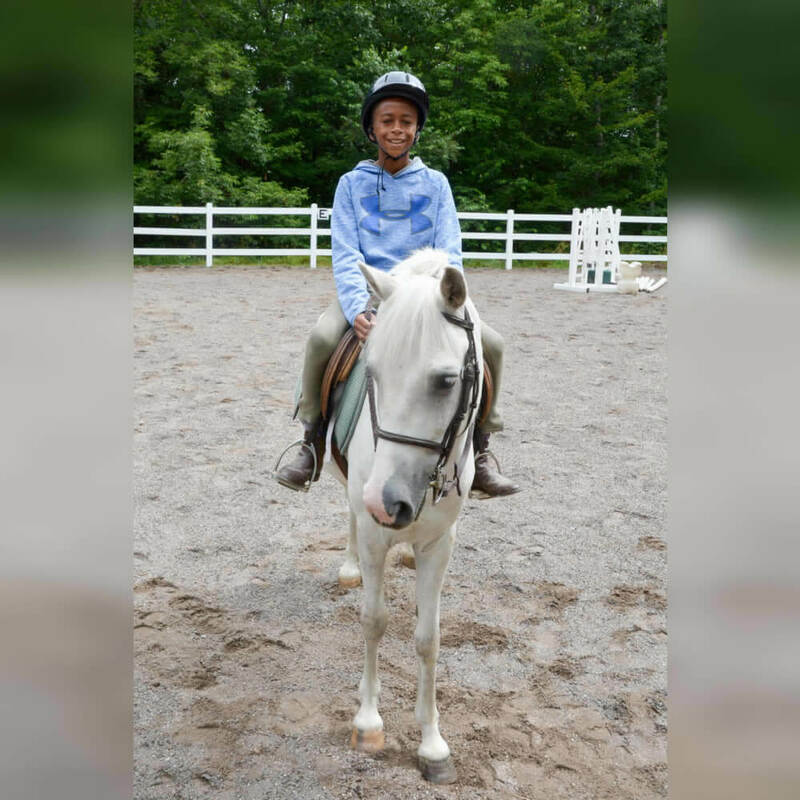 At Nashoba North we pride ourselves on providing a wonderful summer riding experience by offering quality lessons to all levels of young riders with a strong emphasis placed on developing their horsemanship skills. 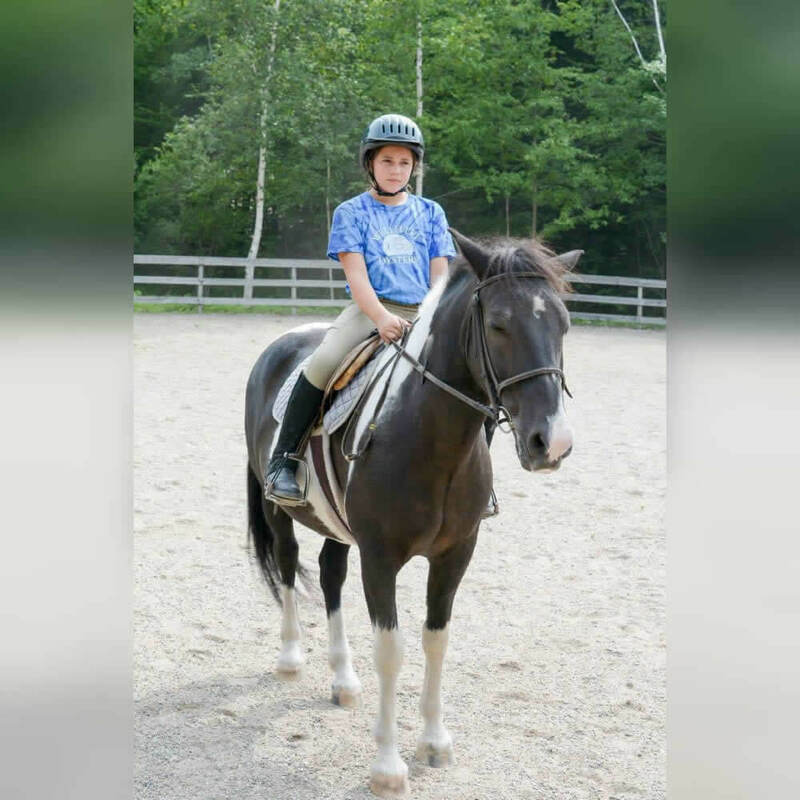 Many Nashoba riders are active in the United States Pony Club throughout the year. Our hands-on approach fosters confidence while teaching safety skills around horses. 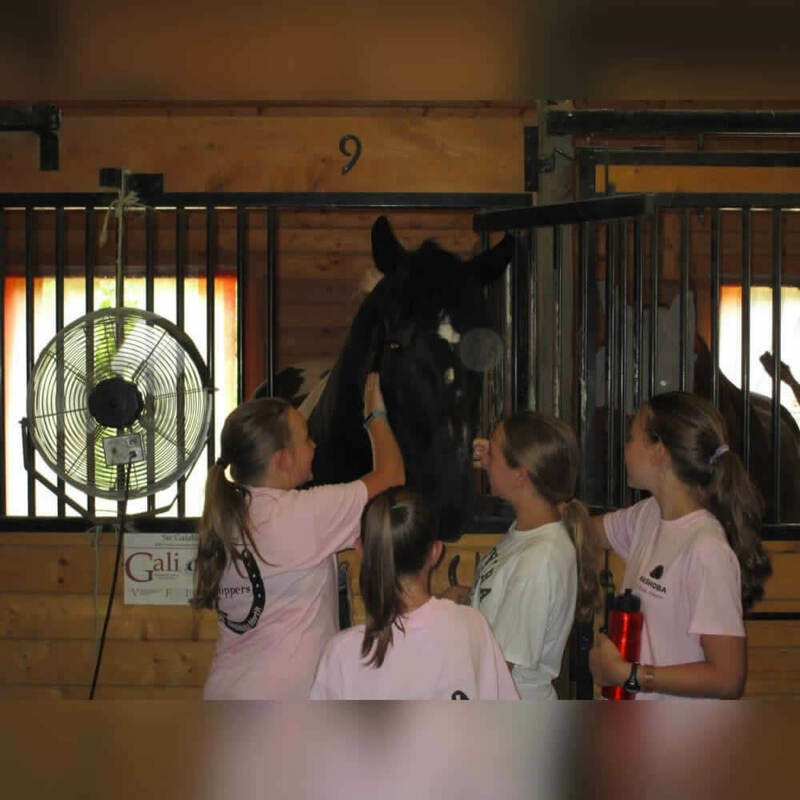 Toppers students gain a true understanding of horsemanship while being in a traditional sleep-away environment. Campers live in modern cabins complete with electricity, sinks, toilets and hot showers. All riders must have an approved harness helmet, riding boots and breeches. Riding experience is required. 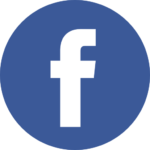 “My daughter attended Camp Nashoba North for 5 summers. For our family, the experience was fantastic. CNN fosters a supportive environment for campers to try new activities and a chance to excel at the ones they like. 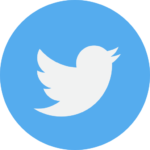 It encourages communication skills and independence that enriches their adventures and further allows them to make lifelong friends.